Van Laack - De website van rickmoorman! The greatest luxury of a shirt is its unique comfort experience. A perfect blend of selected exquisite fabrics combined with a modern cut, accomplished by masterly craftsmanship - redefining the meaning of a luxurious shirt. van Laack’s driving force to continue creating new masterpieces lies in its traditional history. Since 1881 van Laack has been perfecting the art of tailoring. 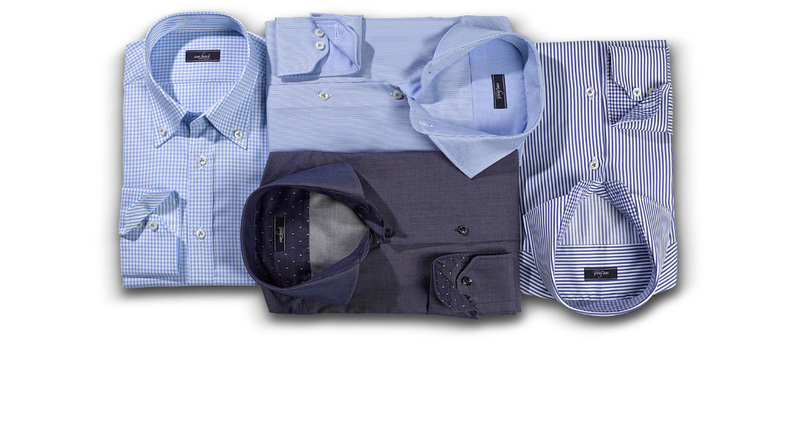 We invested high expenditure in time manufacturing our shirts which not only payed off with outstandingly elegant appearance when worn, but also assure high comfort and a pleasant wearing experience.